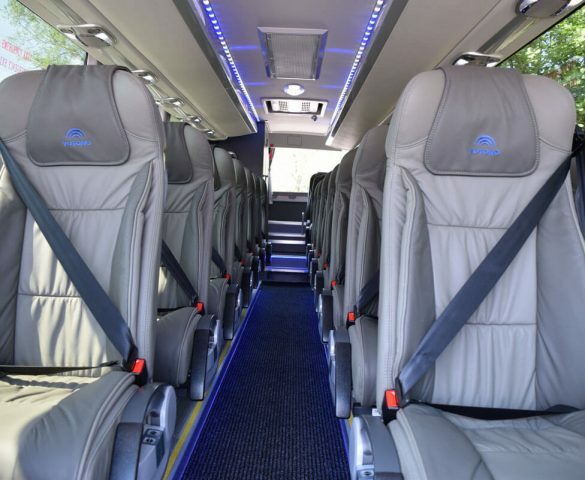 These high class vehicles ensure that whatever the occasion; you will arrive in comfort and style. 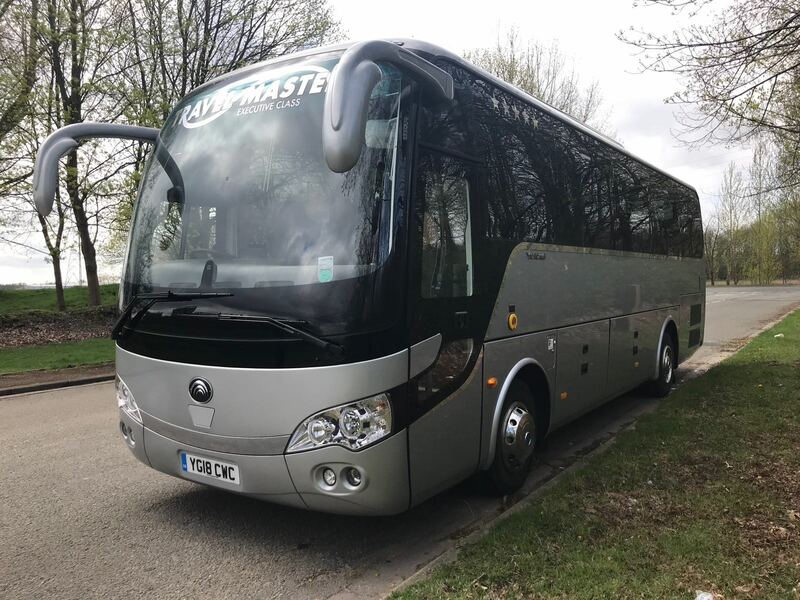 The midi coaches are ideal for local, national and European Travel. 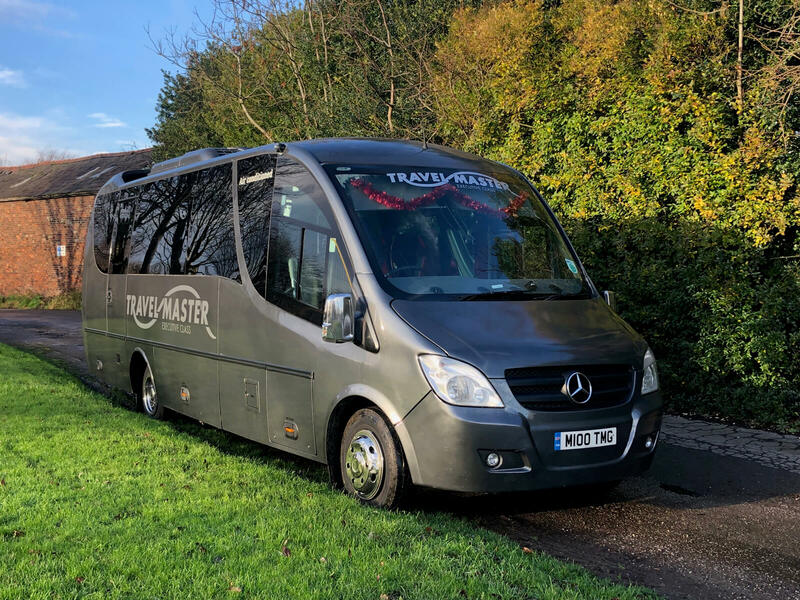 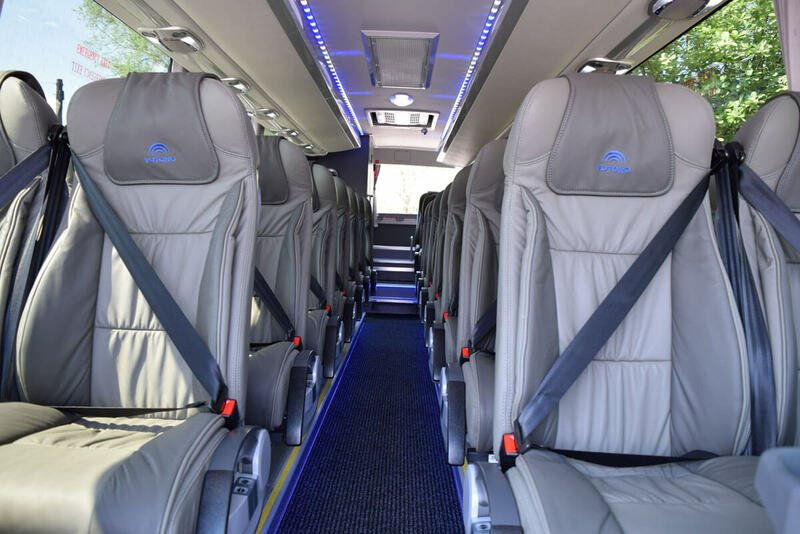 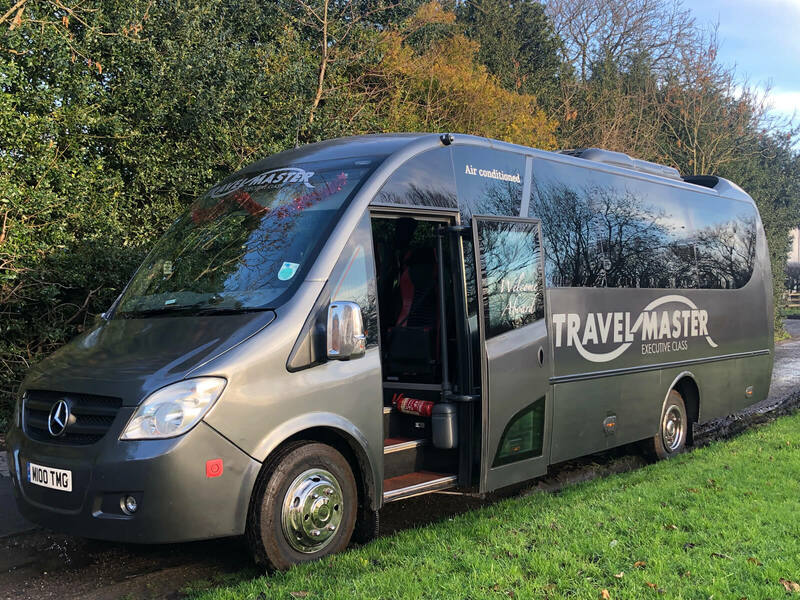 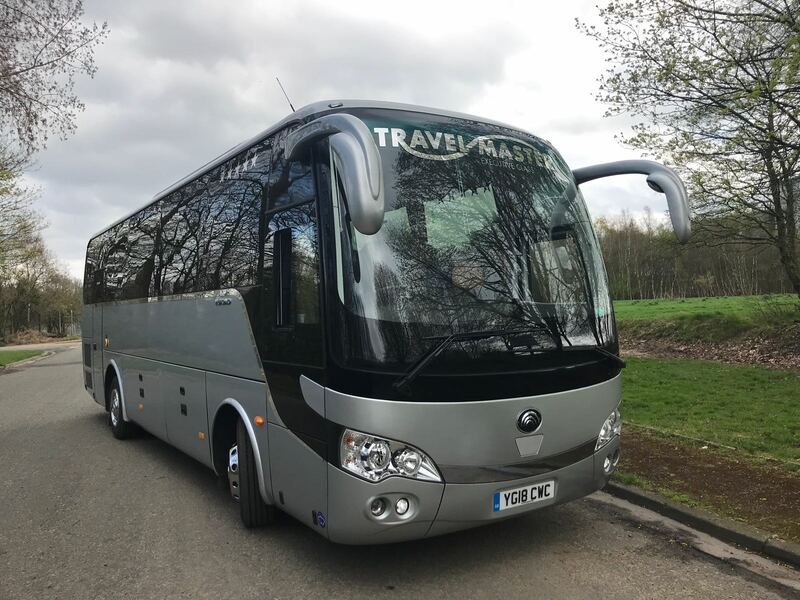 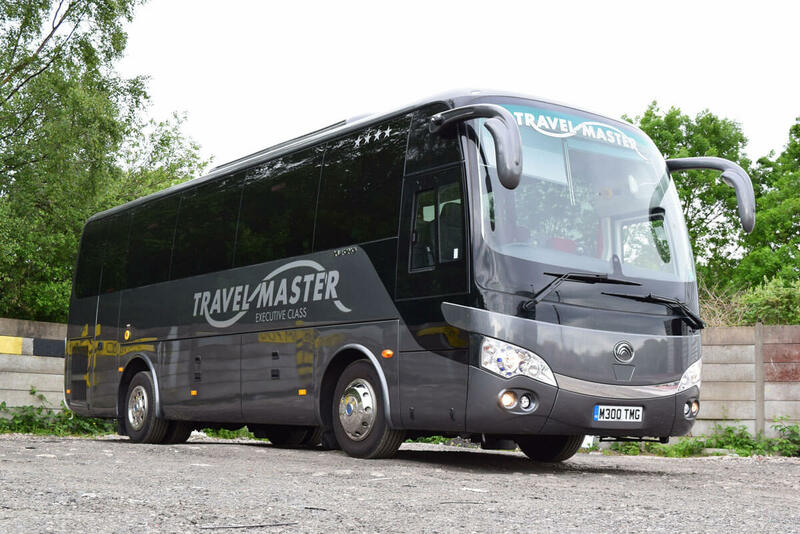 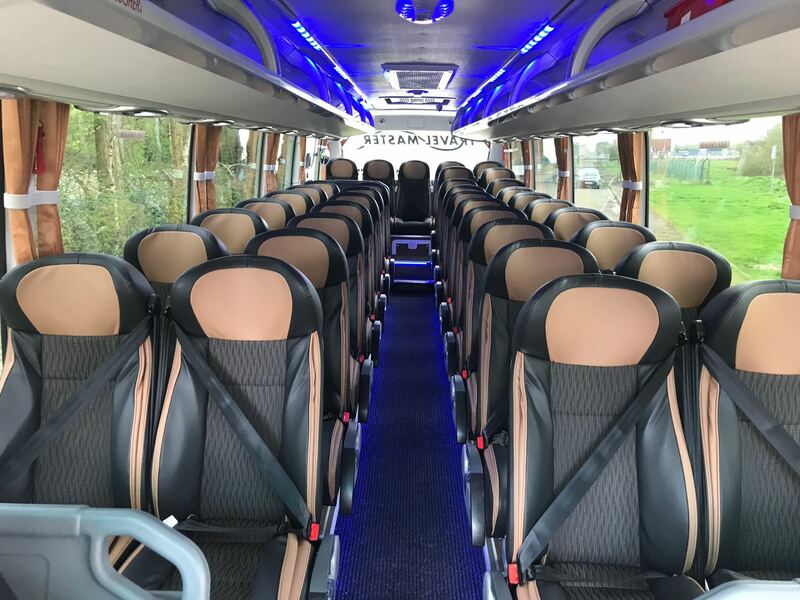 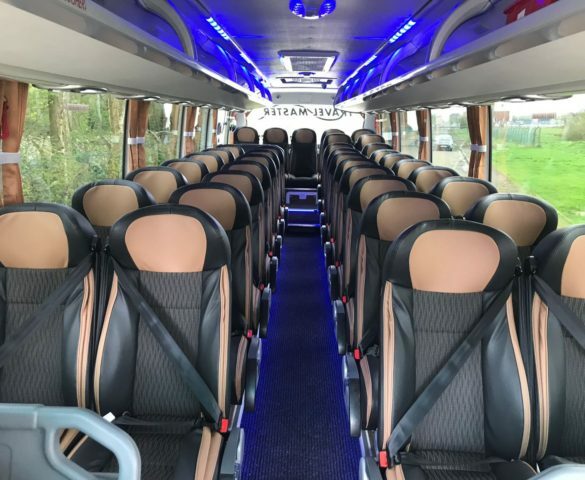 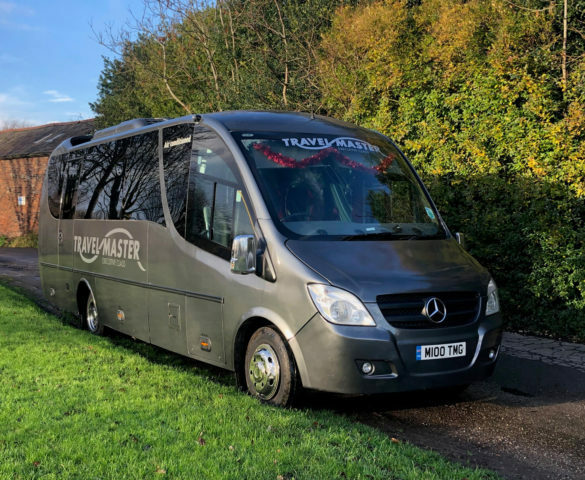 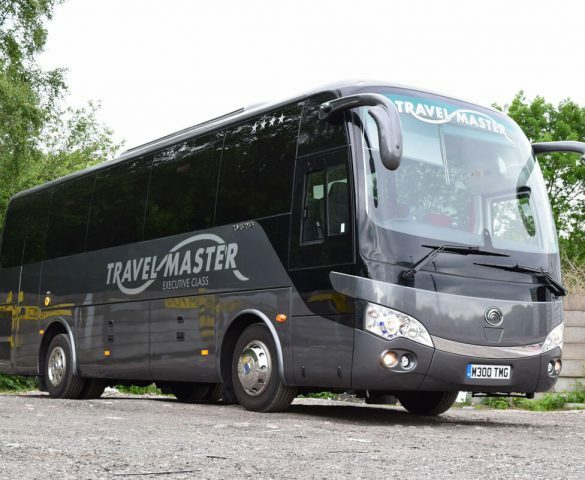 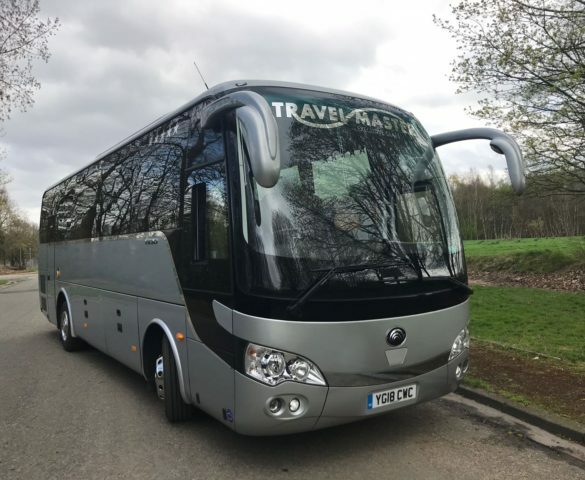 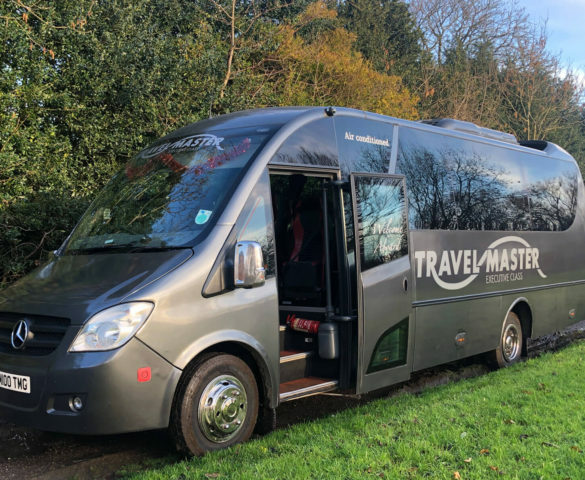 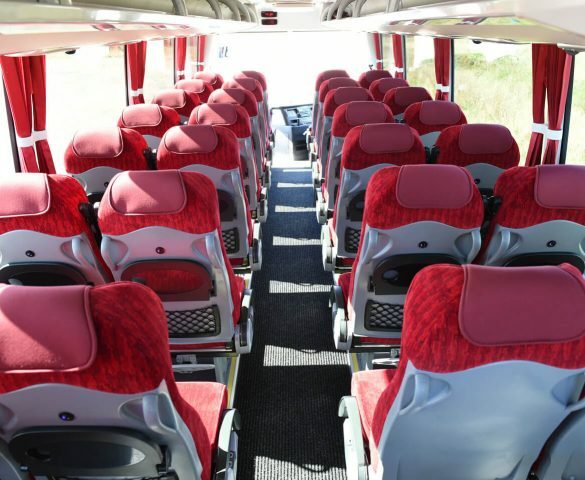 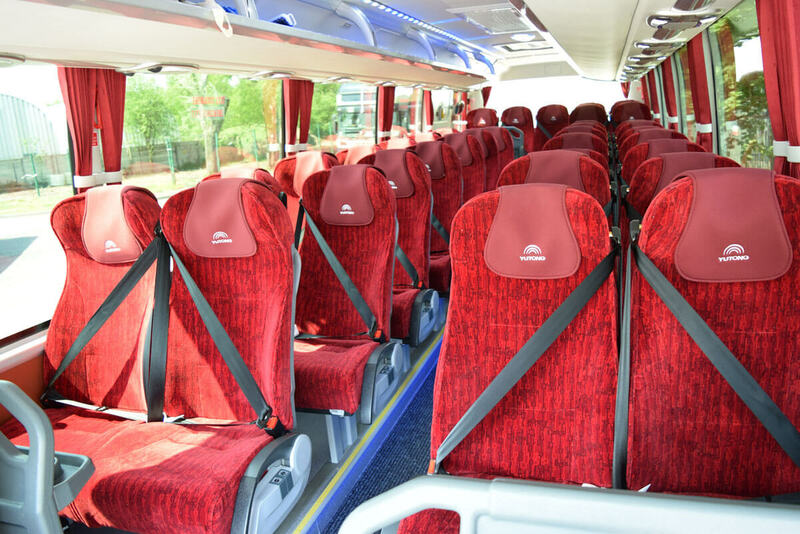 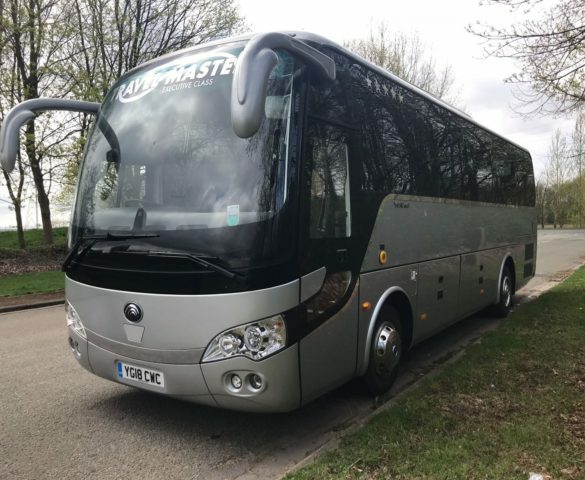 Whether it is a simple one-way journey or a lengthy contract or tour from North to South; you can be re-assured that Travel Master have the vehicles to impress you and your colleagues. 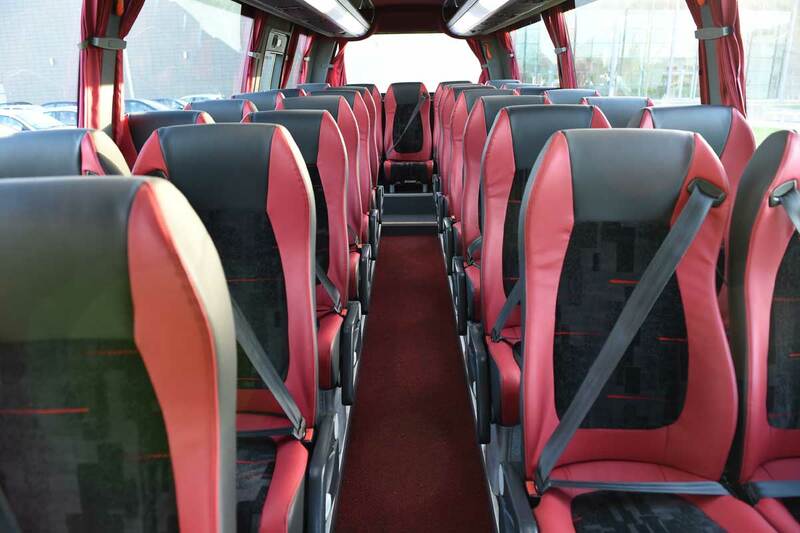 All our fleet is highly maintained and routinely serviced to ensure reliability and safety. 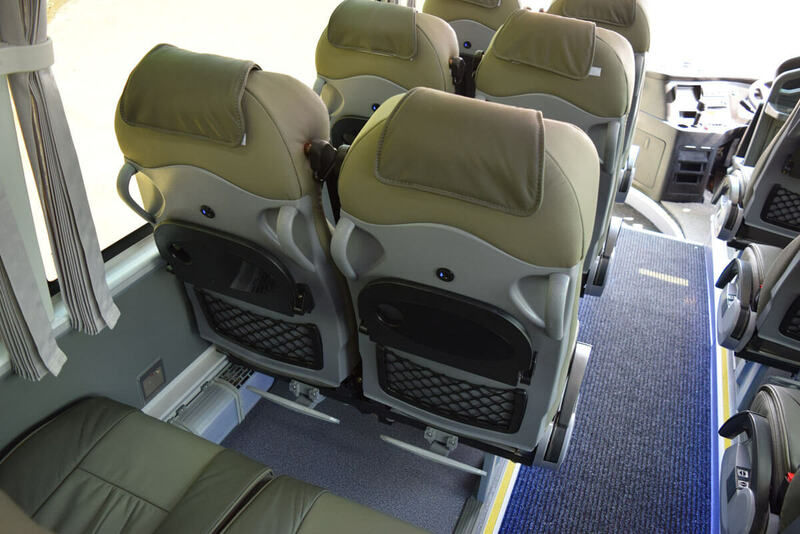 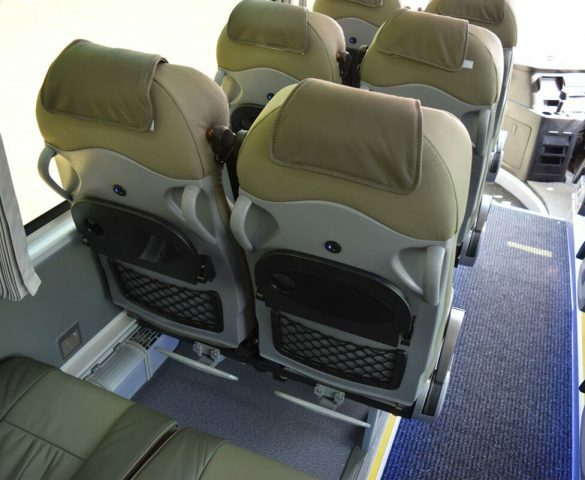 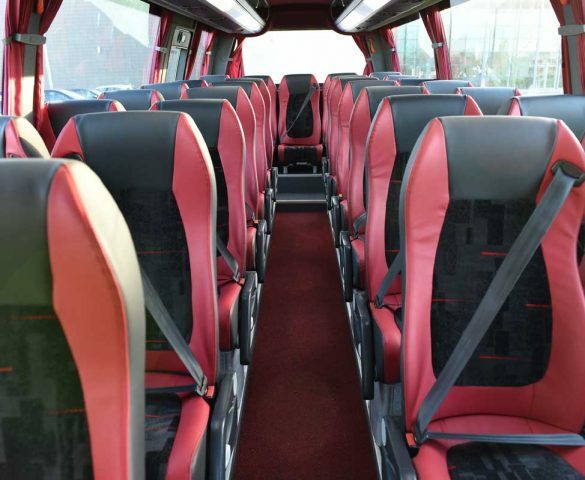 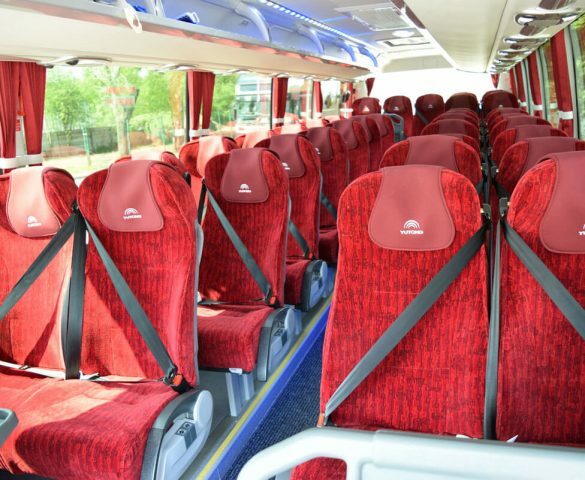 We take great pride in our service and do not compromise with passenger comfort, safety or satisfaction.